This is sure to sell out! 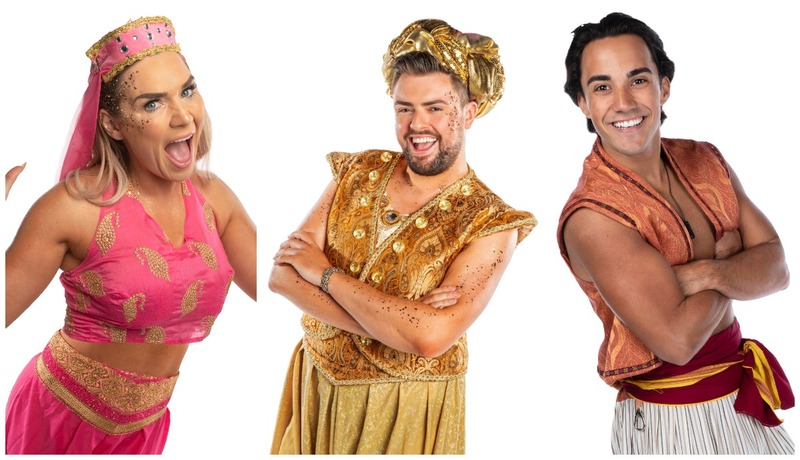 Erin McGregor, James Patrice, and Jake Carter have been announced as the new stars of Polly and the Magic Lamp at The Olympia Theatre. Jake Carter, best known for winning Dancing With The Stars earlier this year, will play the role of Aladdin. Erin, who is also a Dancing With The Stars alumni, will star as Ann Wha. Meanwhile James Patrice, who rose to fame through his hilarious endeavours on social media, will play the role of Genie Mac. 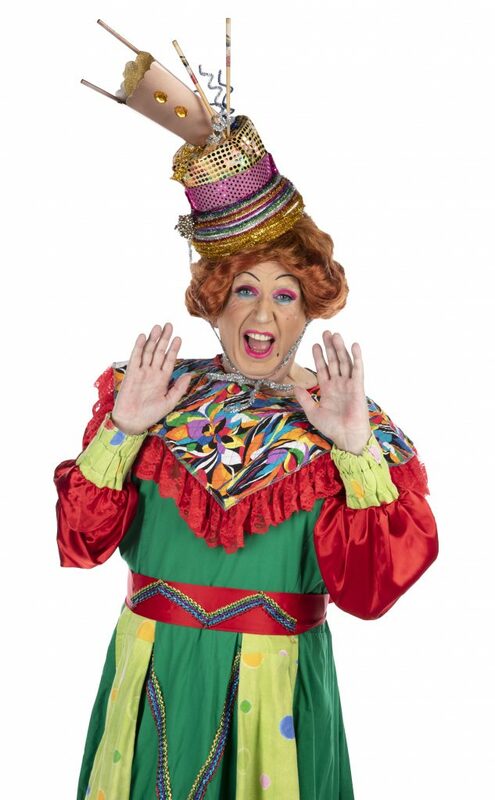 James appeared on 4FM this morning to reveal the news alongside Rory Cowan, who will once again star as Polly in the stage production. While James is best known on social media, he actually studied drama in Trinity College, and admitted that he’s “thrilled to be back doing it”. Rory Cowan stepped in to replace Al Porter at the last minute last year, after allegations of inappropriate behaviour were made against him. Speaking about stepping in last year, Rory admitted that he wanted to take on the role so that people wouldn’t be out of work in the run up to Christmas. However, his panto role got off to a rocky start as he admitted that they had no script written when arrived for the first day of rehearsals. 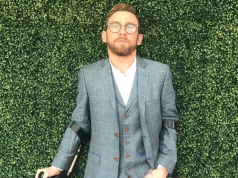 Thankfully, comedian Karl Spain and Ryan Andrews stepped in to write a script – and now Rory is back to play the role of Polly once again. 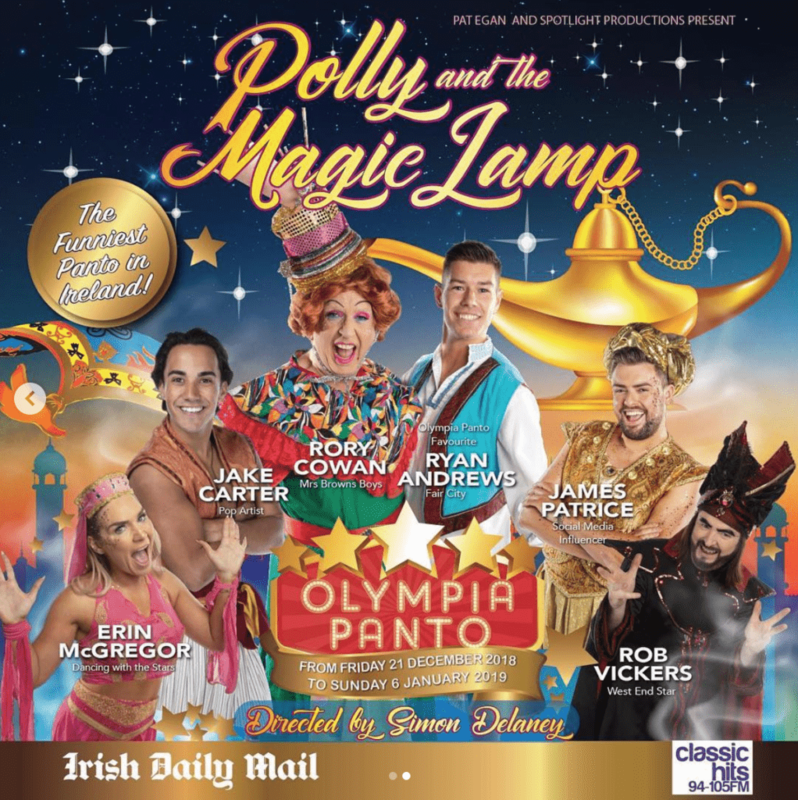 Returning from Friday, 21st December until Sunday, 6th January, matinee and evening shows – tickets for Polly and the Magic Lamp are on sale now from ticketmaster.ie, Ticketmaster outlets nationwide, or in person from The Olympia Theatre Box Office.